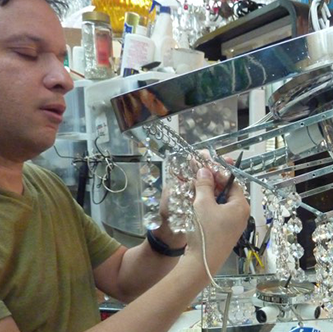 The Light Switch is Miami’s renowned light fixture repair operation and custom lighting retailer. 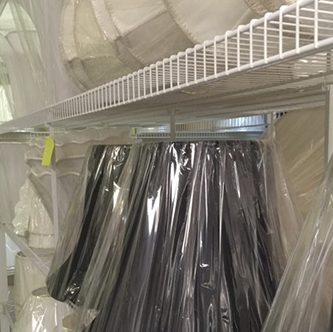 We have been in the same location for over 42 years serving the Miami-Dade and Broward county lighting needs. 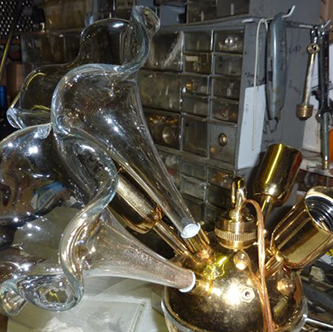 We specialize in lamp repairs ranging from plating, polishing, re-wiring, ceramic repair, glass repair, and more! 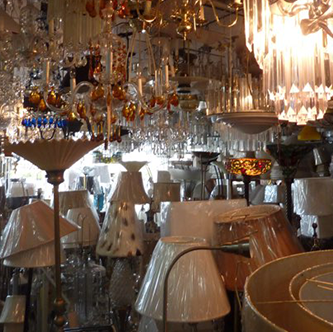 The Light Switch is also one of Miami’s largest lampshade and custom lampshade retailers. Repairs is what we love to do! How to ensure successful replacement part lighting? 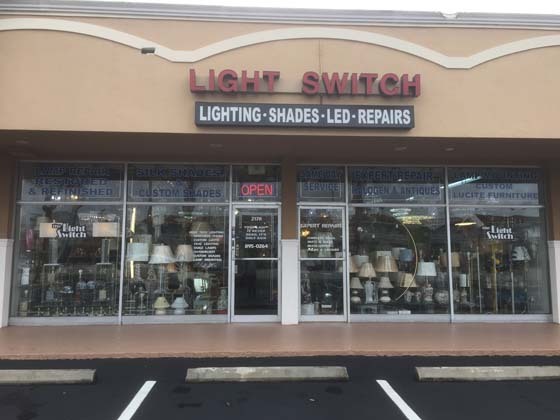 Are you looking for a total makeover of your home with Vintage Lighting, we at Light Switch Miami can take care of all your lighting needs. We specialize in a wide range of services including Lighting Installation, re-wiring, and repair. 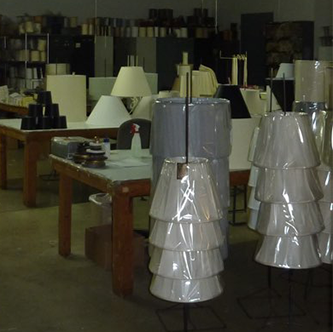 We are one of Miami’s largest lampshade retailers with a great reputation over 42 years of involvement in Vintage lighting and installation. Stop worrying about your lighting problem, let us bear your burden, just sit back and relax while we do the hard work for you. 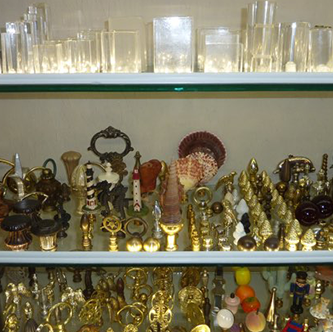 Light Switch Miami offers a simple and cost-effective solution for managing all your Vintage Lighting needs. Among the many lighting services available in the market, the one we have to offer is unique and developed over years of understanding customer problems and tackling it effectively. Our skilled workers ensure that any work which is undertaken by us ensure long lasting and totally maintenance free result. Our team of experts will listen to your problem carefully and undertake the right step for your lighting needs within your budget range. With our committed group of experts, we ensure swift and effortless accomplishment of the task.